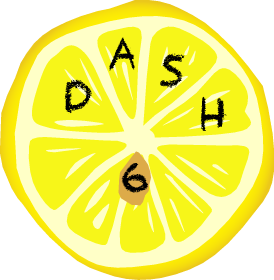 DASH 6 will take place in or near Washington, DC. Exact starting location TBA. Teams should be 3-5 people. Registration cost is $40 per team. Registration opens Friday, February 28th at 10AM (DC time).